A quick view of the most influential metrics in Kendall Square. This neighborhood is a vibrant area full of dozens of incredible companies. In fact, Kendall Square has a label for being "the most innovative square mile on the planet". This neighborhood has produced a large number of entrepreneurial start-ups and high-quality innovations. Around 50,000 people travel here for work each day creating a growing residential population due to its convenience. View our selection of available properties in the Kendall Square area. 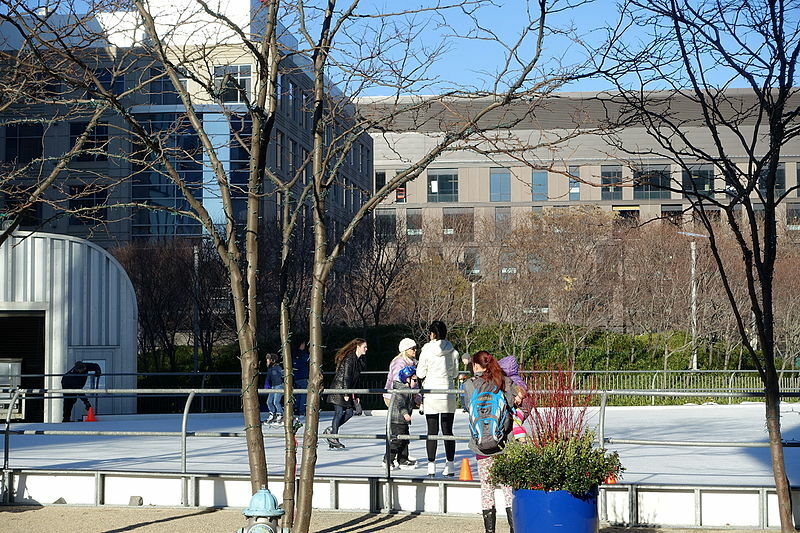 Check out the latest demographic information available for Kendall Square. Browse through the top rated businesses in the most popular categories Kendall Square has to offer.